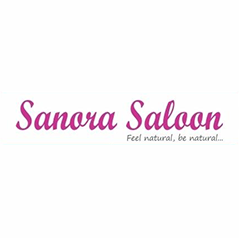 Offering a plethora of hair care services under the same roof, this salon also has available a variety of doorstep services. 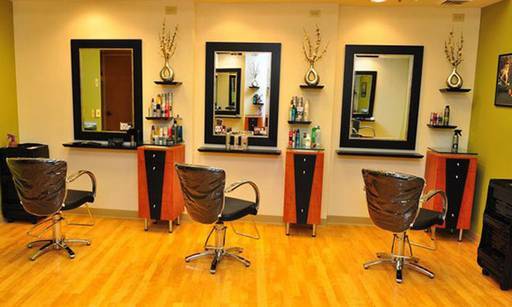 Besides the usual styling and grooming, the place is also a hub to get quality hair treatments of all kinds and at reasonable prices. Bridal makeup, aromatherapy, body piercing are some more services that they offer, to ensure you get all the pampering you deserve.